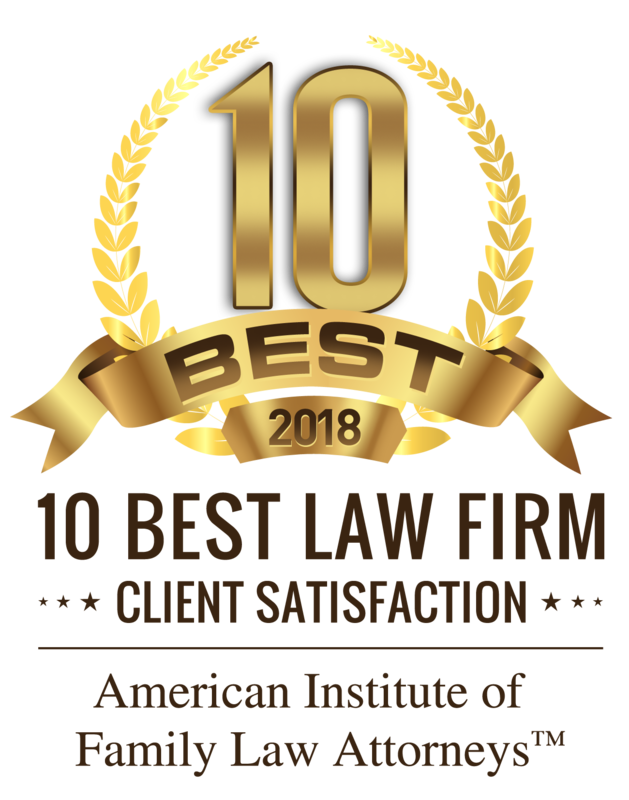 Iowa City Mediation Attorneys | Iowa Mediation Lawyers, Law Firm - Bray & Klockau, P.L.C. - Bray & Klockau, P.L.C. Mediation is a confidential process in which a neutral third party helps people reach agreements and solve problems. The mediator does not impose a decision on the parties. In mediation, people focus on future solutions, not past difficulties. Mediation does not try to keep couples together and should not be confused with conciliation. Effective mediation requires that both parties have complete facts and a full understanding of the rules that will apply to their case. If financial issues are involved in the case, the parties should prepare and exchange financial affidavits and supporting financial documents before the mediation so that the mediation can be the most effective. Bray & Klockau has trained mediators for family law cases. 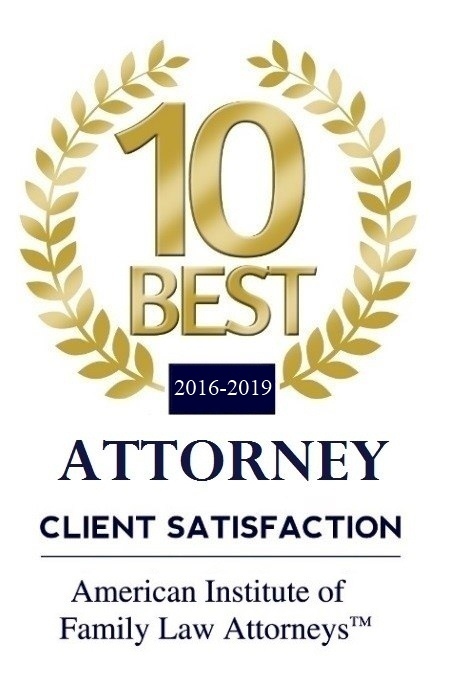 Mediations can occur with or without the parties’ attorneys present. 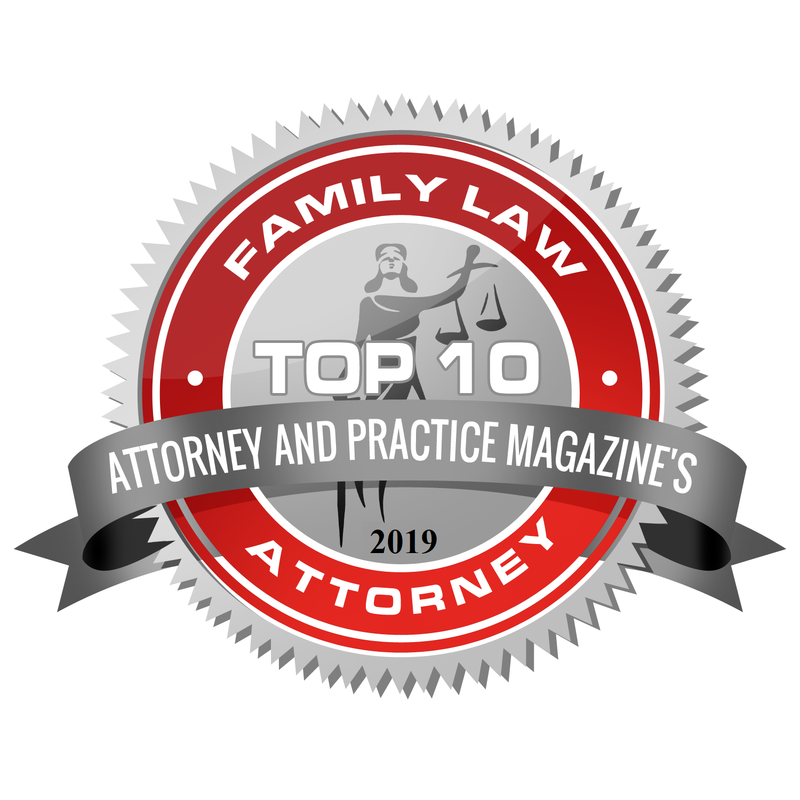 Bray & Klockau can help you mediate all family law issues including but not limited to child custody, physical care, joint physical care, visitation, child support, spousal support, equitable distribution of property, post-secondary education subsidy, temporary orders, and final orders. For more information on mediation see the Mediation Handout here.